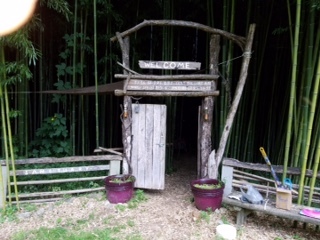 Welcome to our farm, we look forward to you and your family visiting us and all of the farm animals. 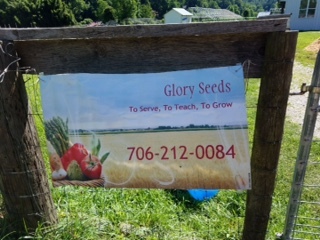 Kim and Larry Jensen have shared Glory Seeds with community gardeners, scout troops, church groups, summer camps and friends for the past 10 years. 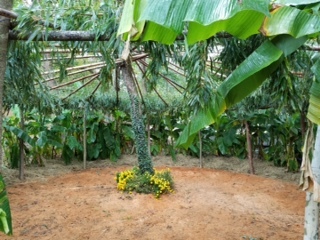 We are in the process of redesigning our programs and opening the farm to even more groups and families. Please check back often to see what we have added and how you may be able to schedule a visit whether you are a local or only visiting our beautiful mountains.